I am launching a book at Letra Livre, next to ZDB, tonight at 22h00. It is titled and I am so thankful for all of the friendships i have made, and focuses on my films and the collaborations with Benjamin Crotty, Daniel Schmidt, and Katie Widloski. Design by Silvia Prudencio, published by Centro Cultural Vila Flor, and texts by Christophe Kihm, Alexandre Melo, João Ribas e Ivo Martins. Vou lançar um livro na Letra Livre, ao lado da ZDB, hoje à noite as 22h00. 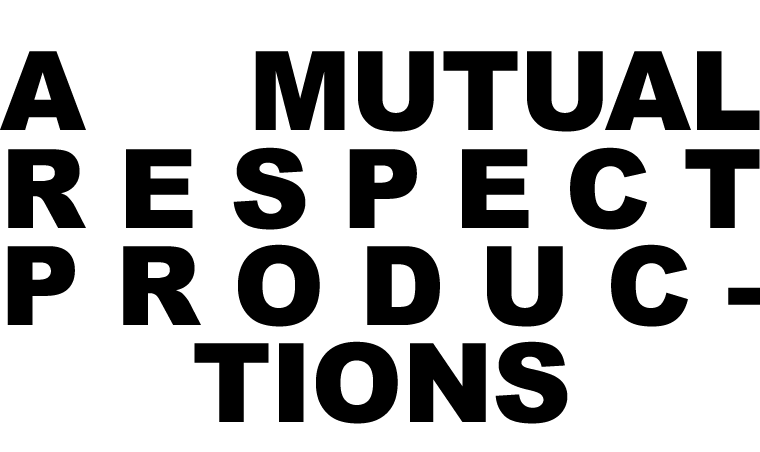 A propósito da exposição Histories of Mutual Respect de Gabriel Abrantes patente Centro Cultural de Vila Flor, em Guimarães até 26 de Dezembro, o CCVF editou este livro que reúne a minha obra cinematografica mais representativa. and I am so thankful for all of the friendships i have made, com direcção de Gabriel Abrantes e design gráfico de Silvia Prudêncio, reúne textos de Christophe Kihm, Alexandre Melo, João Ribas e Ivo Martins.